Born in 1969, lives and works in Palu, Central Sulawesi, Indonesia. Zulkifly has been working mainly as artist and lecturer. 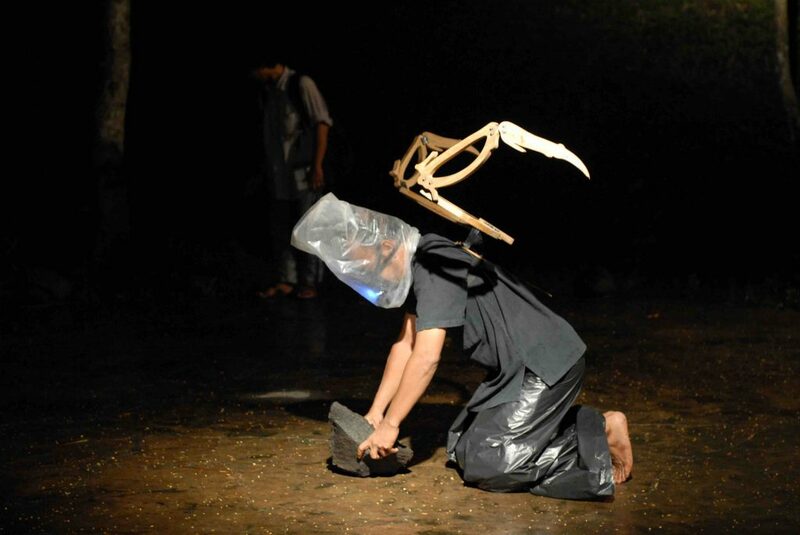 He has been engaged with theatre, literature, visual arts and performance art. 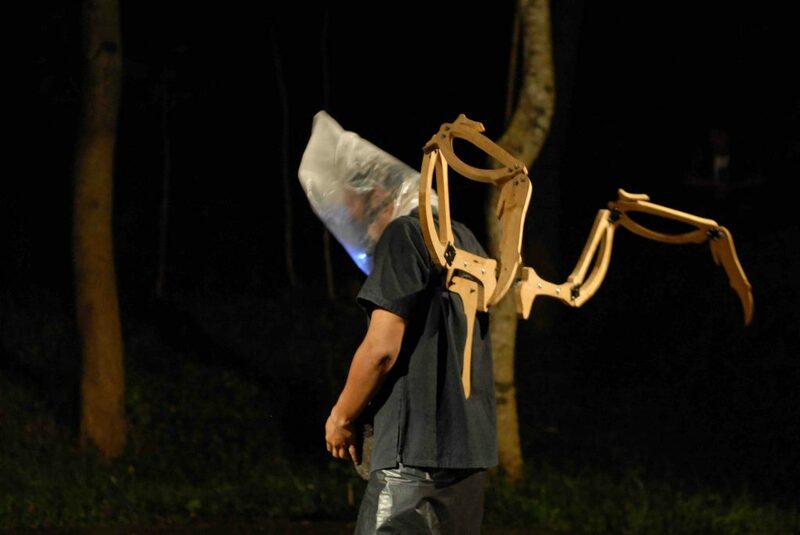 He has been working for the Central Sulawesi’s Art Council and has organized various events. Many of Zulkifly’s explorations are based on his observation on political and social situations. He has performed has actor and performance artists for more than 10 years.